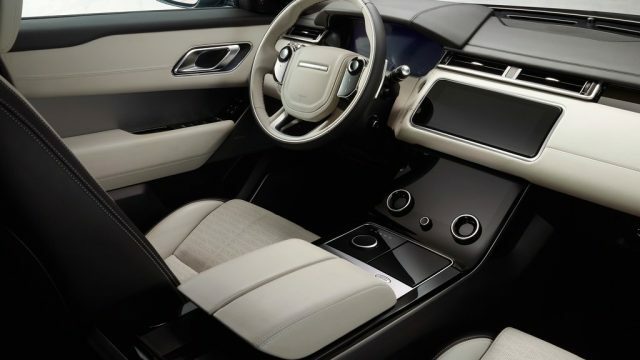 We wanted to elevate Range Rover’s design DNA to a new level. 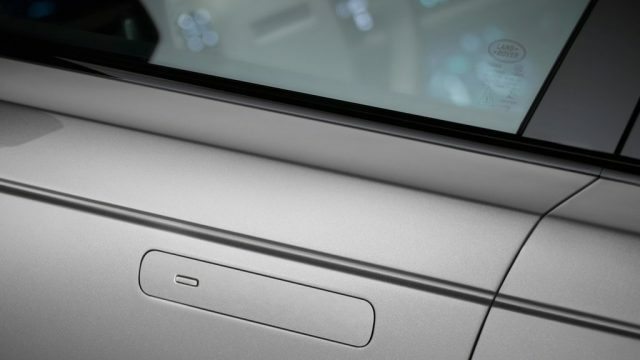 We were looking for a new level of simplicity, with the flush door handles and slim LED lights. 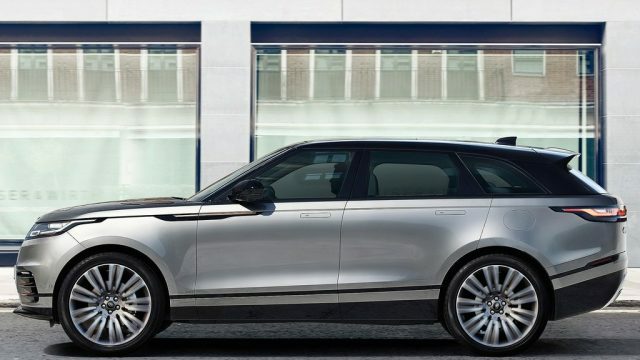 This will do so much for Range Rover. 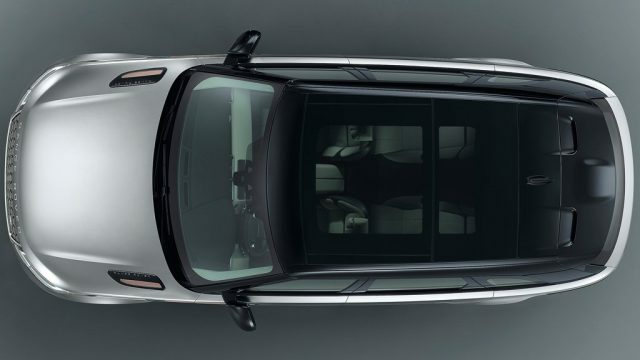 So, what’s so special about this vehicle? 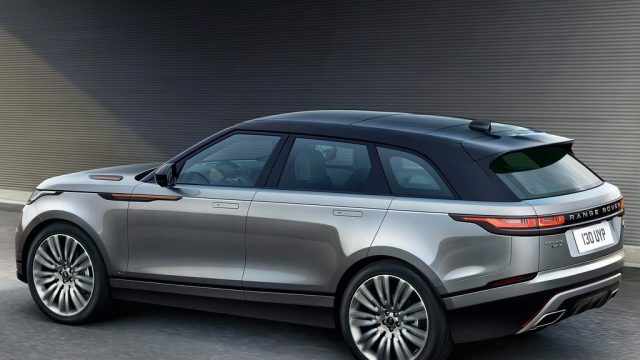 The Velar is a mid-sized, five-seat crossover vehicle, designed primarily to deliver performance with striking looks. 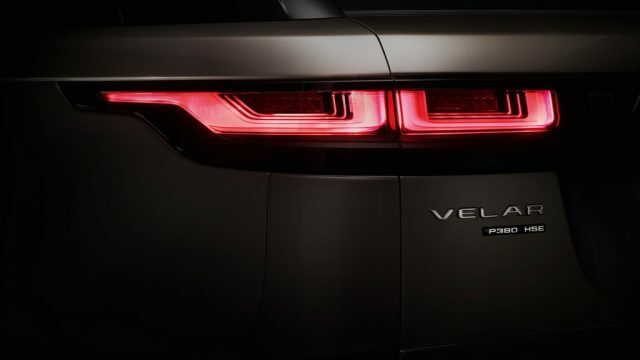 Based on the aluminium-intensive body frame also shared by Jaguar’s F-Pace, the Velar will be on sale this summer priced at between £44,830 and £85,450 with a typical transaction price of £61,000. This vehicle is hunkered down and a longer vehicle than some its sisters, which is evident by its physical dimensions. It spans over 4,803mm in length, 1,903mm wide, 1,665mm high and has a wheelbase of 2,847mm. 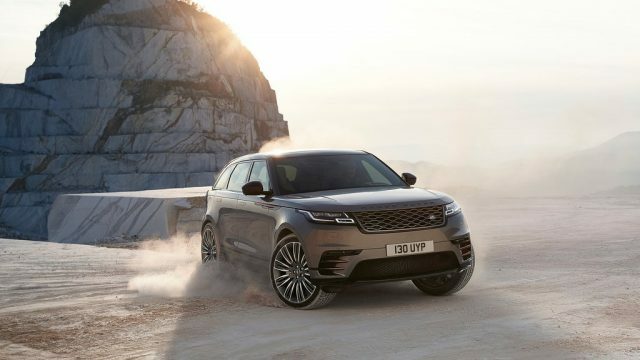 While other marques under the Range Rover brand are traditionally advertised for their appeal on all-terrain authenticity, the Velar is more of a crossover, built primarily to compete against other conventional crossovers, for example, BMW X5, Audi Q7 etc. 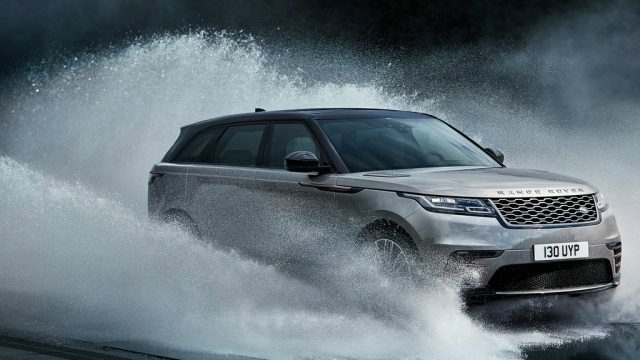 In terms of performance, this vehicle has been offered with a permanent four-wheel drive system and offers a wading depth of 650mm. 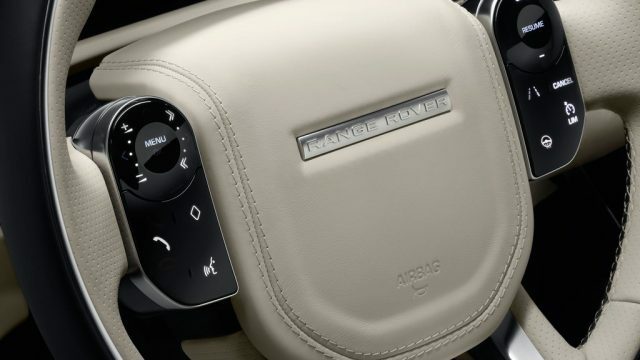 There’s no conventional transfer box, which means a no-no for the low crawler gears. 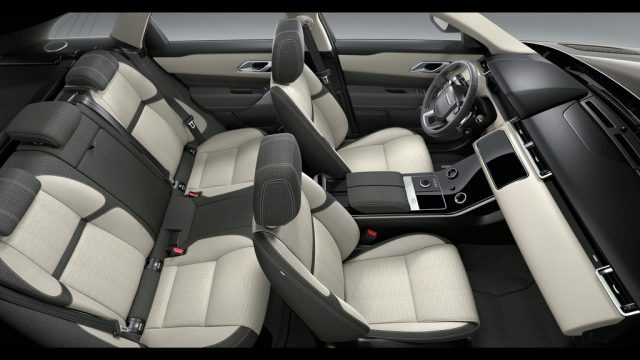 On the inside, the five-seat interior is pretty conventional in dimensions but it shines in abundance due to its finish and metal finishes. 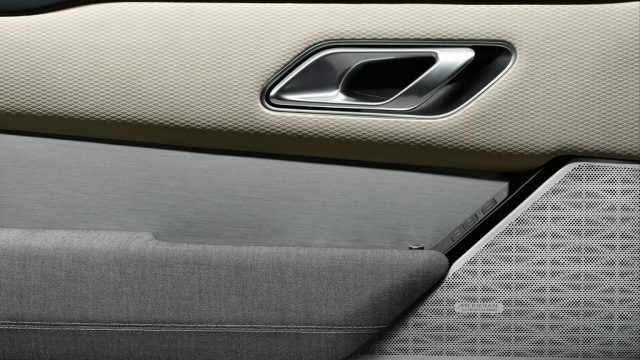 The rear seats split 40/20/40 per cent and the top-hinged (optionally powered) hatchback opens on to 673 liters of load space with all the seats upright. 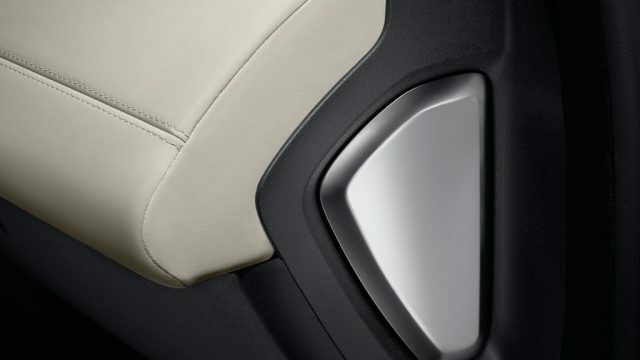 The facial styling, however, sets new design standards, debuting new screen technology, upholstery materials and stark simplicity including the single-piece cross beam facing the front-seat passenger. 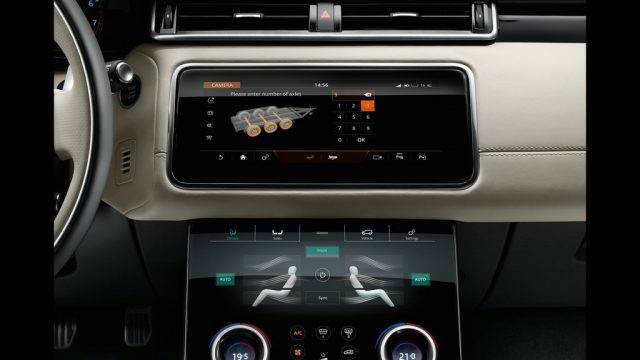 Velar comes with two high-definition touchscreens stacked on top of each other, with the lower unit in a familiar blade configuration, and the deployable upper using motors to tilt it up and out of the top of the dashboard when the vehicle is in use. 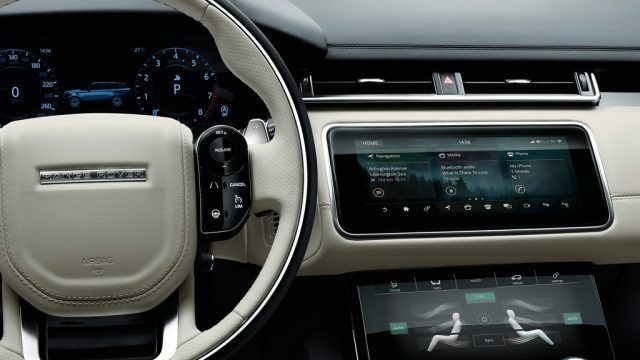 This particular screen technology and the floating rotary controls are supplied by Panasonic and were initially introduced at the 2016 Consumer Electronics Show in Las Vegas in the firm’s concept cockpit.